Magic Fish Dreaming from June Perkins on Vimeo. 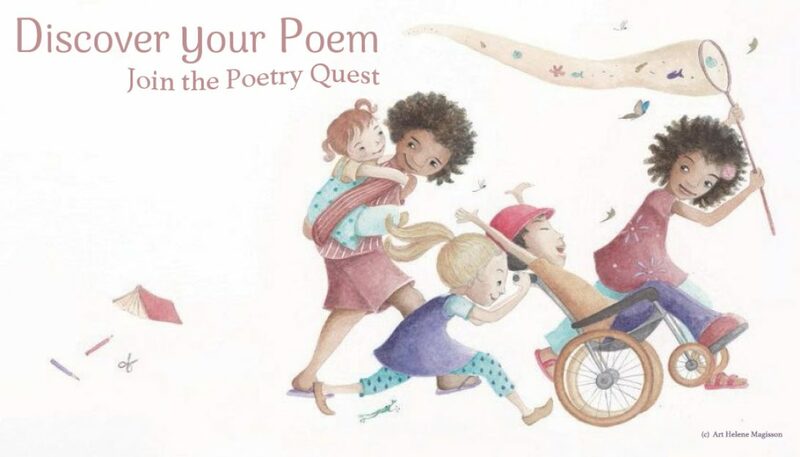 “Magic Fish Dreaming, an illustrated in full colour poetry book, 36 pages, written by June Perkins, is now set to ride a kickstarter wave, to take it from Australia across the ocean into the homes of people in many lands. The Kickstarter has begun ! Feel free to reblog this!